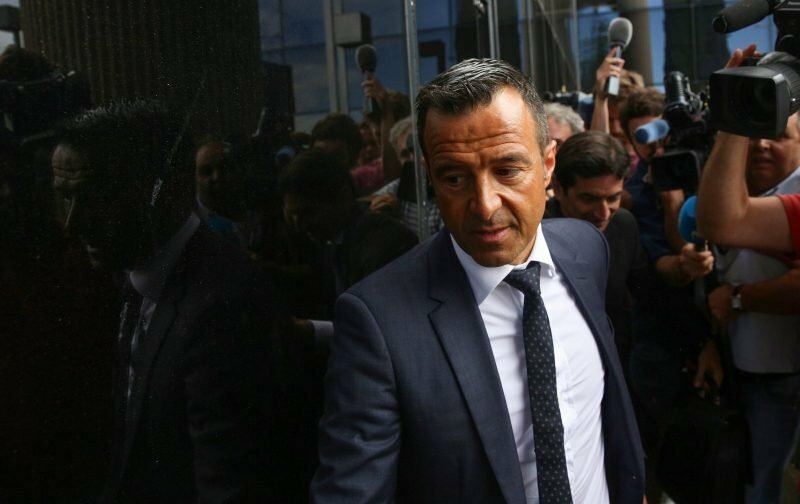 Given the rise of Wolverhampton Wanderers in recent seasons under owners Fosun, and our somewhat controversial links to self-styled super agent Jorge Mendes, I guess it was only a matter of time before some outlets decided that he would protect his own interests, against ours, and we now have the first story of that ilk – he’s trying to sell Ruben Neves from under us (apparently). Italian outlet Calciomercato have recently claimed – without a single source, quote or any information that you can consider concrete – that Mendes is trying to garner interest from Juventus in our player. Quite why he’d do that is beyond me, Juventus have dominated the Italian game in recent years and of course, Cristiano Ronaldo is now on their books, but if he wanted to protect his own interests – ergo make money – why take a client from the riches of the Premier League? I guess we’re supposed to not remember he has a long-term contract, looks perfectly happy at the club and knows himself, it remains a learning curve in his own development and that development is better-suited learning to dictate the English top-flight than anywhere else. Nice to know our own red tops have competition from European rivals when it comes to invention and BS. Least it makes a subtle change from the English rags trying to flog him to Manchester City. This is what comes of “being in bed” with one of if not the most lucrative agent in the footballing world. Considering the “quality” of journalism that is prevalent in this day and age I am still surprised that people DON’T take this with a pinch of salt. That said, what harm could it do if Ruben Neves did go, especially at that price? 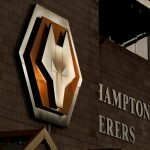 Nuno and his backroom staff have been very good at shining diamonds and like Leicester with Mahrez it would be much welcomed money in the transfer bank, this is the smart kind of business alleged last year during promotion that we need to cement our team in the higher half of the table. He probably should have told neves then before he had his wolf tattoo. ???? lol excellent point well made!